HTC isn't exactly known for speedy updates, but the company has been known to push them quickly in some cases. This is definitely not one of those cases, but it would seem to be more Verizon's fault than HTC's. Slightly over a year since the release of Android 7.0, the One M9 on Verizon is finally getting a Nougat update. The LineageOS project has been working hard to add more features and support new devices. Since our last news roundup, version 14.1 of the custom ROM has been updated to Android 7.1.2, and some devices have been added to the official builds. HTC hasn't been doing the best in recent years, even squandering an attempt to revitalize itself with the U Ultra. Still, the former Android king is trying to keep its phones updated, even some of its older ones. Previously, several international versions of the One M9 started to receive Nougat. The U.S. is quite a bit behind, it seems, but it looks like the T-Mobile variant is the first to get the update. 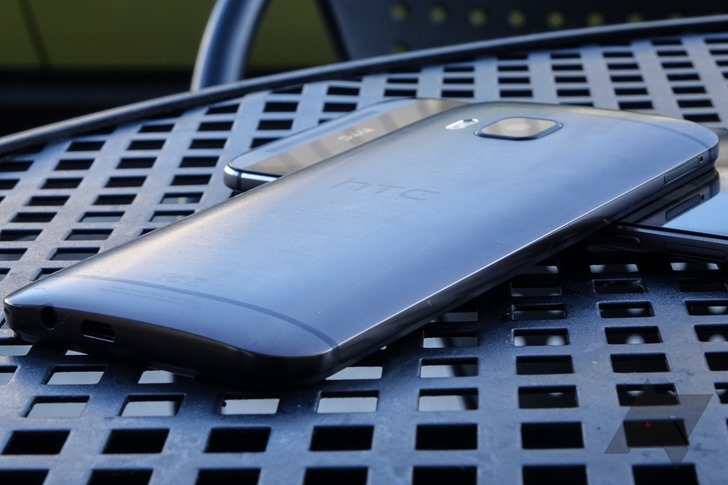 The HTC 10 was released early last year to mostly positive reviews, minus the high price tag, and caused us to give HTC the "Most Improved OEM" award for 2016. The Nougat rollout for the unlocked HTC 10 in the US started last month, but users across the pond will have to wait a little longer. 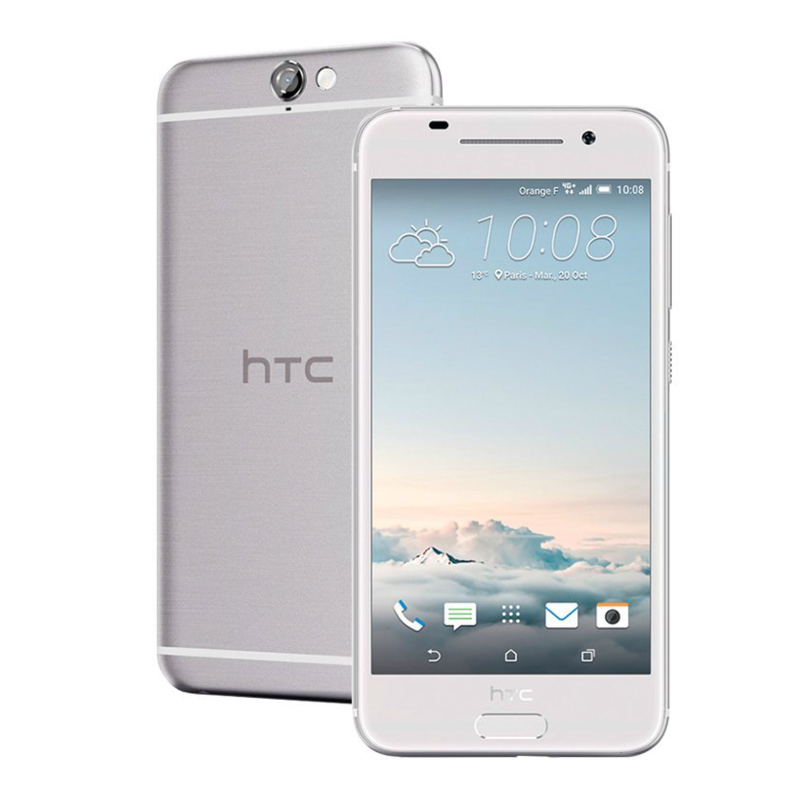 Graham Wheeler, Product and Service Director for HTC EMEA, announced that the unlocked HTC 10 and One M9 in Europe will receive Nougat in the next two weeks. 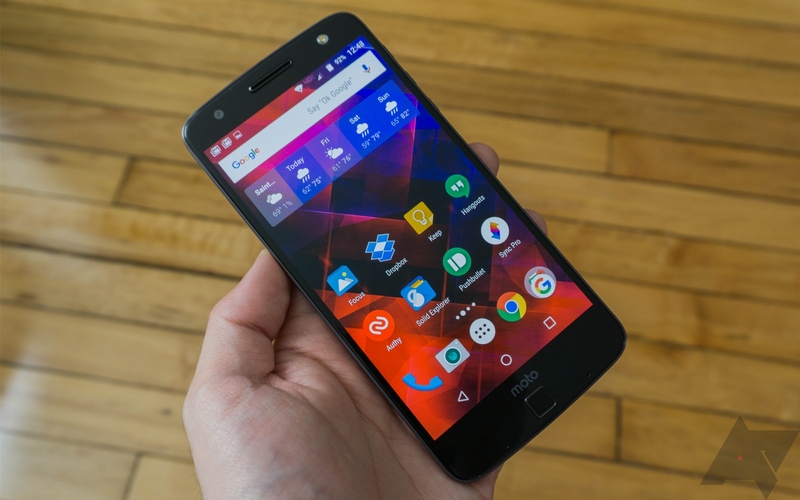 We've mentioned it before, but Mo Versi of HTC's American division is a good dude. Any given day you can find him on Twitter, answering questions from HTC customers and giving out juicy info on the next major software releases from the company. If every Android manufacturer had someone like Mo, the world would be a better place... and maybe our comment section wouldn't seem so bitter and despondent. Anyway, his latest tidbit is that the AT&T variants of the HTC One M8 and One M9 will be updated to Marshmallow starting tomorrow. HTC tried (and failed) to get all its Lollipop updates taken care of in 90 days last year, but this time they were not so ambitious as to make any promises. They aren't doing bad, though. After earlier getting approval from T-Mobile to push Android 6.0 to the M9, now Verizon is also scheduled for February 16th. Regular followers of HTC's customer relations will recognize Mo Versi, the company's vice president of product management. He often gives out helpful information on his personal Twitter account, explaining when notable updates are coming for HTC phones and even giving support answers one at a time to his followers. He's considered, in the somewhat insular circles of Android-focused tech blogging, a good dude. And yesterday he gave out some good news: the HTC One M9 Marshmallow update is scheduled to hit a handful of Canadian carriers on Monday. 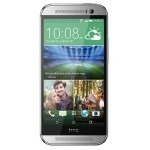 Great news for our Sasktel, Rogers, Wind and Videotron HTC One M9 owners! 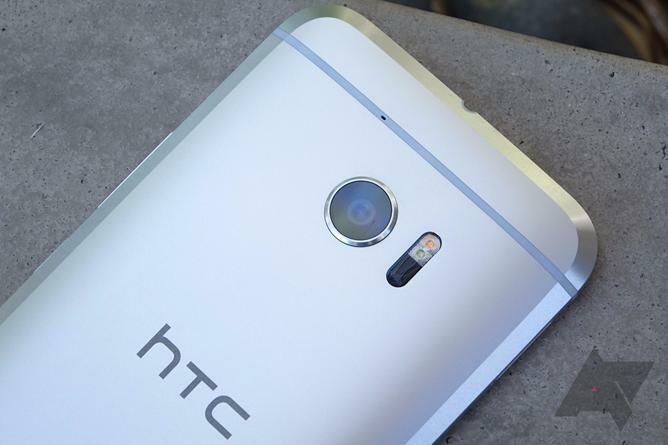 It was merely a couple of weeks ago that Mo Versi announced on Twitter that some Marshmallow goodies were on track for December release on HTC's latest flagships, the One A9 and One M9. Now according to him, the updates are ready to roll out on both devices, just in time for Christmas. I think HTC likes the idea of being the Santa of OTA updates. 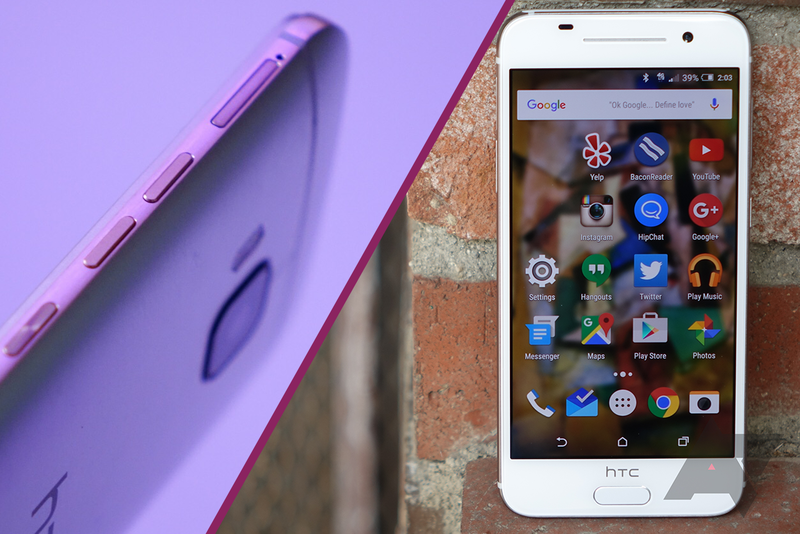 HTC VP Mo Versi took to Twitter this morning to inform owners of the company's plans for the One M9's Marshmallow update, as well as the all-new A9's incoming bump to Android 6.0.1 (it ships with 6.0). Specifically, both devices can expect their respective software upgrades some time this month if all goes according to plan. The unlocked One M8 is already getting Marshmallow, so while it is a bit odd that the newer M9 will be getting it later, at least it won't be that much later.